Busy, busy around here getting ready for the April release of the first installment of The Black Wing Chronicles. Let’s not forget that coming up in a few months, is the release of ARCANA DOUBLE CROSS, one of the recovered novels in The Mercenary Adventures of Blade Devon. Here’s a first look at the cover art in progress! What do you think? No, those aren’t flames in the silhouette of the girl, it’s part of a nebula – in keeping with the nebula theme – see the stars? Inspiration came from covers of classic Men’s Adventure novels, namely James Bond. 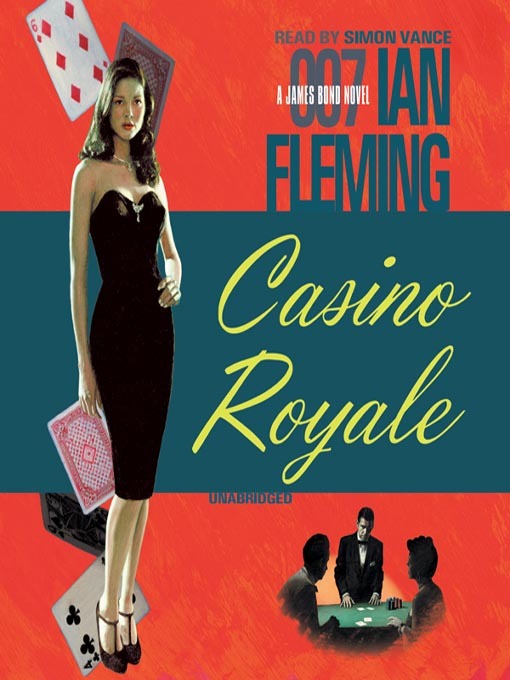 Here for your amusement, are the old CASINO ROYALE covers that inspired various elements. How did we do? Did we pay proper homage to these classics? I say very unique and interesting! I love the original Bond books written by Ian Fleming himself. Casino Royale was one of my favorites! I love being able to give a nod to this genre.